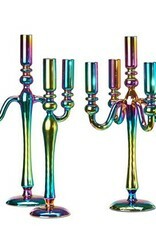 Modern candle holder made of glass. 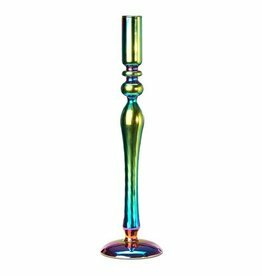 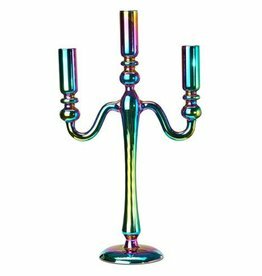 With a special prism coating which makes the colors change. 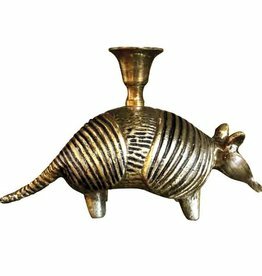 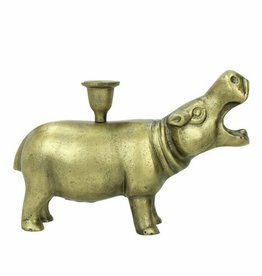 Metal armadillo candlestick in gold look. 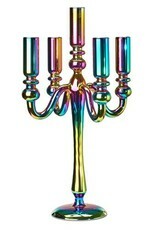 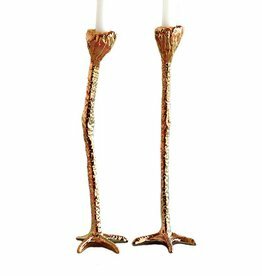 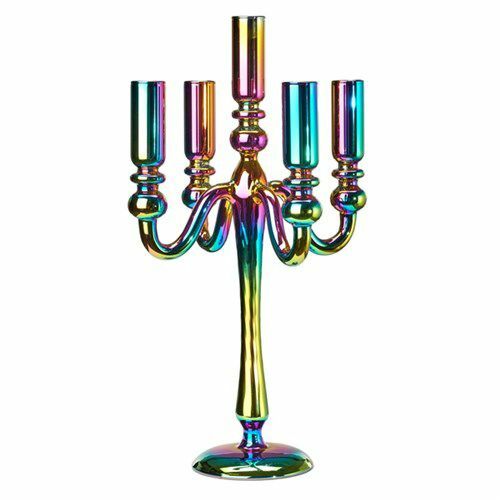 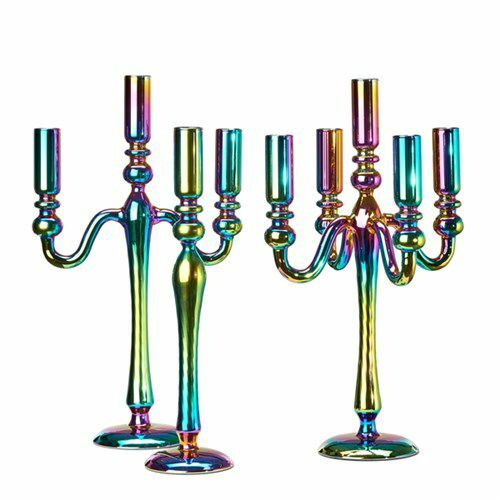 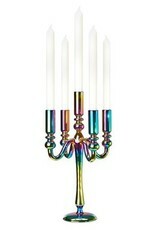 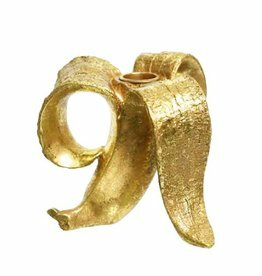 Shop more unique candle holders and other home decoration in our online store. 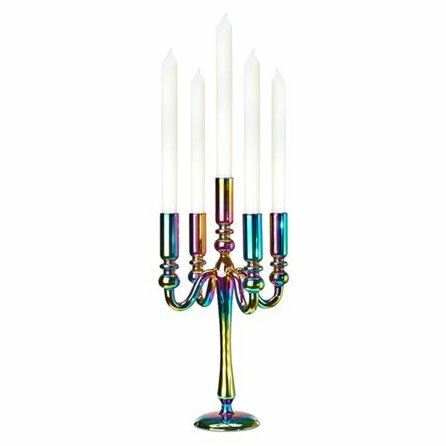 We ship to EU, US ad Canada.